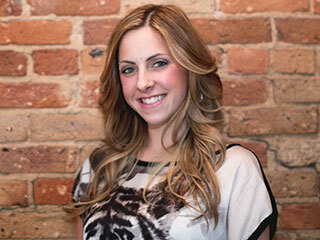 As a stylist with Salon Kokopelli since April of 2009, I love to create fresh looks. Whether I can give women a little more “sass”, or guys that edge, the transformation is what I crave!! By constantly taking classes and learning new techniques my clients are always “looking and feeling their best”. — There are two Chelseas’ so note the “V”!